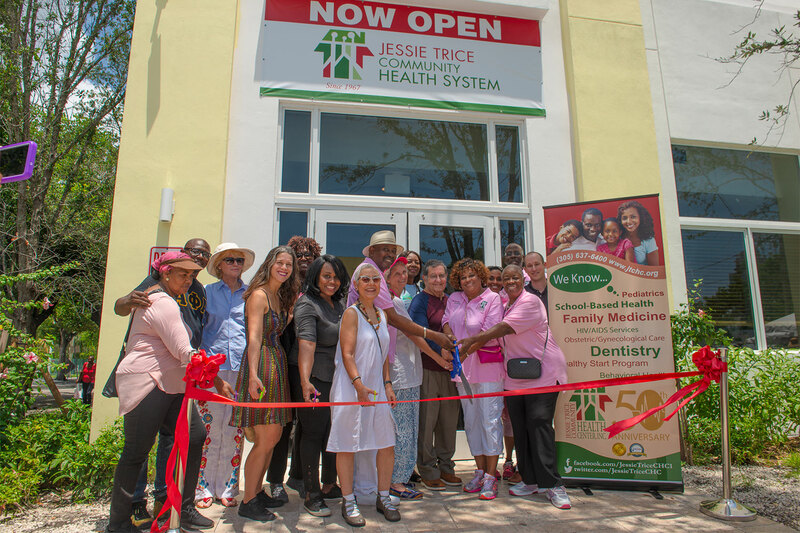 The Jessie Trice Community Health System (JTCHS) played a big role in The Lotus Village’s Ribbon Cutting Ceremony in April. The Lotus Village is the new home of Lotus House where hope blossoms. 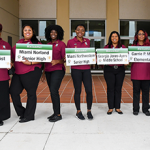 The facility is located at 217 NW 15th Street in Miami, Florida (entrance corner of NW 3rd Avenue and NW 15th Street). 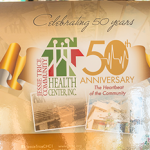 JTCHS will serve as the organization’s health care provider in the new facility, as well as the neighborhood’s clinic, offering services such as Family Practice, Pediatrics, OB/GYN, Preventive Dentistry, and Transportation. Lotus Village is an organization dedicated to improving the lives of homeless women, youth and children. 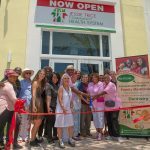 The organization provides sanctuary, support, education, tools and resources that empower these individuals to heal, learn, grow and blossom into who they are truly meant to be.